The Life of a Yoga Super Hero! Every once in a while I entertain the notion of myself as a Yoga teacher who leads a double life as a Super Hero. Kids Yoga Training is one way to learn tools to help children become calm and focused. Like the time a school had to cancel their class trip to the amusement park because of bad weather, and so they called me at the last minute to fill in. You know, Yoga to the Rescue!!! Or the first week of school in the toddler room with stressed out children balling their eyes out, when my yoga songs and magic chimes lull every child into silence. But last weekend I answered the best Yoga emergency call of ALL TIME. Better than a last minute teaching gig. Better than being a baby whisperer. I came to the rescue for a teacher who needed a sub for a Yoga retreat in Yelapa Mexico. Now that’s my kind of Yoga Emergency. While this is not my usual type of blog post, I’m so excited I must announce I’ll be teaching at this retreat. It is last minute, but if you could use an escape from the winter, twice daily yoga classes, and a peaceful adventure, come join me at this retreat. There are still a few spots left. I’d love to see you there. If you want more information, here is a link to the details of the retreat, or contact me at the address above. I will be teaching Kundalini Yoga for adults with a wonderful Hatha and Kundalini teacher, Susan Vigh. It is sure to be a great antidote to this harsh winter we are having. I’m also bringing some art supplies for the kids at the school there, who knows I may even get to do some yoga with them. We can all pretend we are Super Heroes. I’d love to meet you in Mexico for a Yoga vacation! Mother and Daughters share a tender moment during the guided relaxation in Kids Yoga Camp. Come be a Super Hero this weekend in Toronto, Canada for the Branching Out Certificate on Feb. 1 -2. 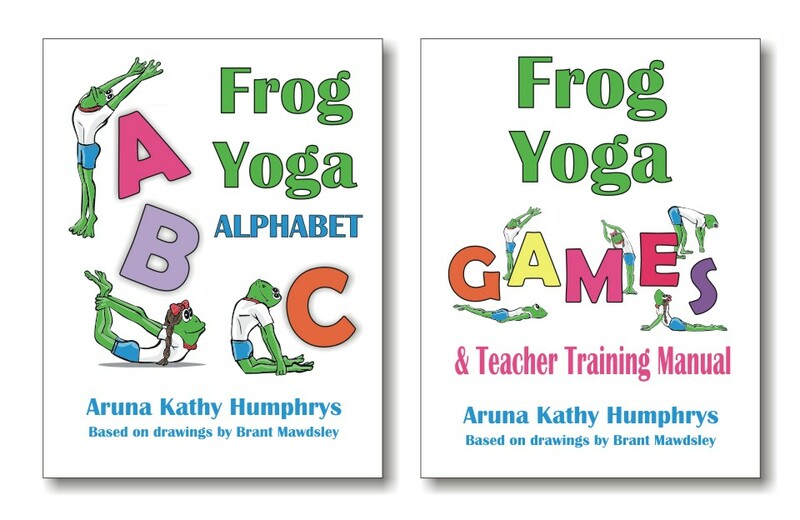 You’ll look at how to get started earning money as a kids yoga teacher. You’ll get resources to branch out into Mom’s and Tots Yoga, Family Yoga, and Teen Yoga classes too. Register by this Wednesday to get the early rate. Every weekend includes real experience for your resume by teaching in the kids camp. You’ll feel confident knowing what it is like to actually teach children. Details are here for Branching Out Certificate: Feb. 1 -2/14.